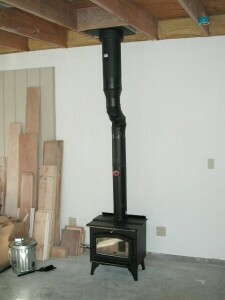 Probably the hardest part of installing a wood stove is purchasing and installing the insulated chimney pipe. 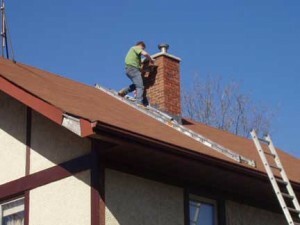 You need to inform yourself on why the pipe is so important, before purchasing it. 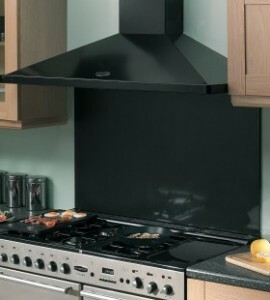 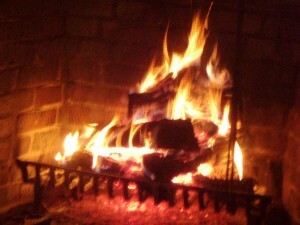 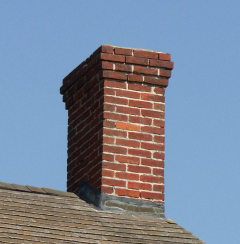 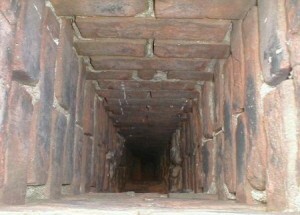 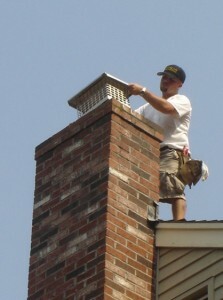 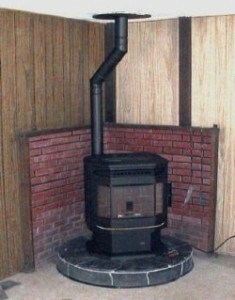 The chimney pipe is used in order to create an escape route for smoke coming from the stove. 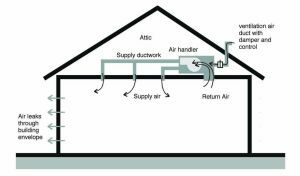 The pipe is insulated in order to have a large lifespan and to increase its overall efficiency. 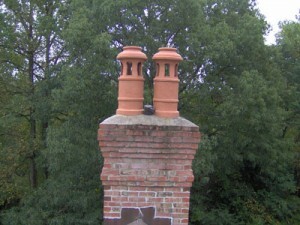 You can purchase a chimney pipe that is double or triple walled and assures a good heat resistance and overall increase in stove efficiency. 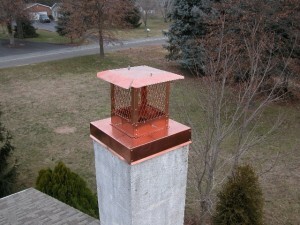 The insulated chimney pipe is made out of two materials, steel and iron, for both effectiveness and esthetic reasons. 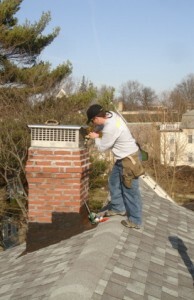 Most common pipe diameters chosen are from 6 to 8 inches. 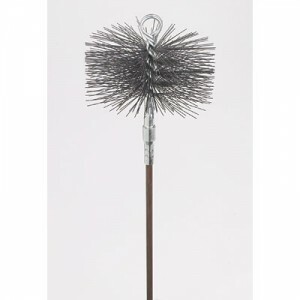 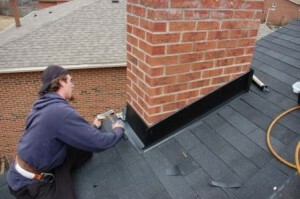 You need to choose a diameter that will suit your needs properly. 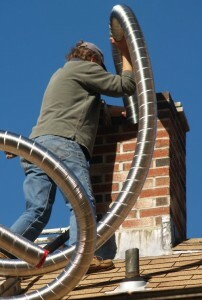 If the pipe is longer, than the chimney draft is more efficient. 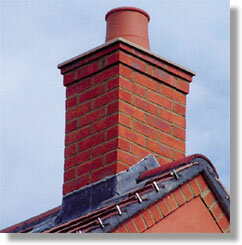 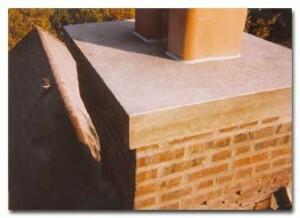 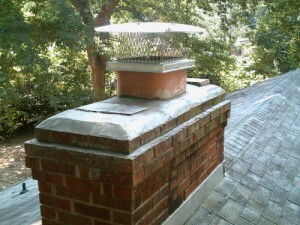 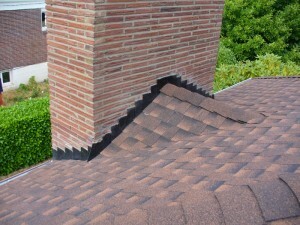 To allow a proper airflow through the pipe, the chimney pipe should have as few bends as possible. 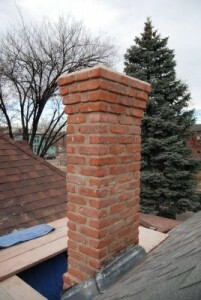 The pipe must be 3 feet taller than the tallest structure, wall or item around.